TMS Construction & Design, Inc. was started in 1987 by Larry Durham. Father Milt Durham, a well-known architect in the gulf coast region, joined the company a few years later, and both worked as a team to develop one of the most well respected remodeling companies in the Houston area. Honesty, integrity and unparalleled customer service have been the cornerstones for the company and continue to be our trademark that set us apart from the competition. Since starting the company in 1987, our main focus has been high end residential remodeling in some of the most affluent communities in the Houston area, including Southampton, West University, Rice Village, Memorial, Meyerland, and the Memorial Villages, just to name a few. Over the past 30 years, we have established ourselves as one of the best and most well respected remodeling companies in the area, and we have relied solely on client referrals for all of our business. We have been able to do that by putting all of our efforts and energy into the things that matter most to our customers; quality, customer service and integrity. There are many qualified remodelers in Houston that can produce a quality product, but it is our attention to detail and daily communication with our clients that sets us apart. A principal of the company is on the job every day talking to the customer and making sure that all of the details of the job are carried out professionally and efficiently. In addition, our lead man has been employed by this company for 20 years, and it is his job to coordinate many of the small details that are essential to pull the entire project together. All of our subcontractors have worked for us for many years, and in some cases for the entire 30 years that we have been in business. They understand what we expect and we know that they are the best at their trade and take pride in their work. We do not jump around and shop price, so that you are ensured a quality professional job. 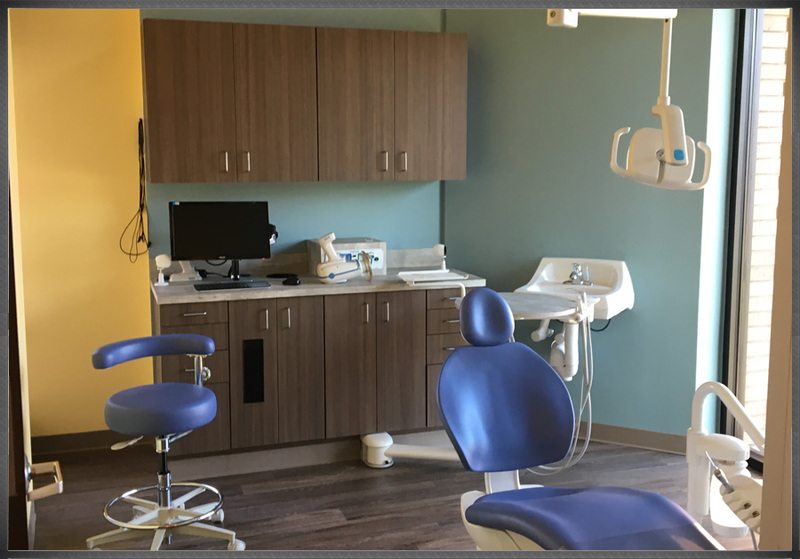 It is important to understand that every aspect of the job is assigned to a skilled craftsman… not a “jack of all trades,” but subcontractors who specialize in their trade and do it every day. We also have a long relationship with several well-known architects and interior designers in the Houston area, and have actually been referred on many projects by such professionals. We are of course fully insured and provide all of our customers with a certificate of insurance with our Proposal. We utilize state of the art estimating software in the preparation of your proposal, which provides you with much needed detail for all specifications, and allows us to edit easily to customize the final scope and price to your specific budget. While it does produce a lengthy document, the detail provided will allow you to closely control the scope of work and to make certain that you are getting what you are paying for. Many of our competitors give “lump sum” bids that lack essential detail and leave you guessing on quality and design aspects of the job. Many items in our proposal are based on an “allowance” which is your money to spend. 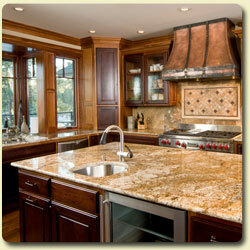 Things like flooring, tile, electrical and plumbing fixtures, hardware, etc. will ultimately be selected by you or your designer, and when your selection costs less than the allowance, we credit the difference back to the job. We will provide references upon request, and we encourage all of our prospective clients to call and speak with our customers to learn why we are a leader in our industry. Our mission is to leave you completely impressed with the quality and service that you receive, and that you have received a great value for your investment. We understand that your choice is an important decision, and we guarantee you will be glad you chose us! 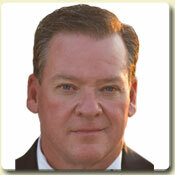 Larry Durham is the founder and President of TMS Construction & Design Inc. He attended the University of Houston, is 55 years old, and father of four children ages 25 through 32. 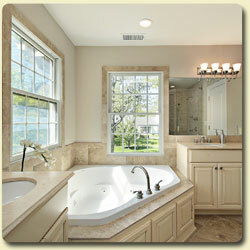 Larry is a native Houstonian and comes from a long line of building professionals. He has been in the building industry since 1976, and has an extensive background in all phases of residential construction and remodeling. Larry has managed a diverse range of projects including new home construction, beach-front dwellings, historical home renovations, residential additions and extensive remodeling, retail and office space build out, new office building construction, multifamily repair and construction, and residential and commercial fire and water restoration. His primary responsibilities are sales and management, but is also very involved in project management and customer relations. In addition to his extensive construction background, Larry is also a licensed insurance adjuster, and has worked with numerous insurance companies on catastrophic losses all over the U.S. He is often called upon to assist as an appraiser, umpire and expert in insurance claim resolution. His hobbies include flying, golf, cars, travel and coaching softball. Hugo Salas is the newest member of our production team, and comes to us with a lifetime of experience in the construction industry. Hugo is a framer by trade, and while he has immense knowledge in that area, he has acquired a tremendous understanding of every facet of the remodeling business. He is a leader, working extremely well with our staff and subcontractors alike, and is also very attentive to our customers needs and wishes. Hugo may be the hardest working individual that I have met in my 30 plus years in this business, and we are fortunate to have him as part of our company. Celso Rangel joined TMS Construction & Design Inc in 1992 as a carpenter and cabinet maker. He is 54 years old, married to his wife, Lupe, and has three children. During his 20 year tenure with the company, he has worked in every capacity imaginable, and is highly skilled in almost every trade in the remodeling industry. He is loyal and dependable to a fault, and helps coordinate literally hundreds of tasks necessary to bring everything together on our projects. He is also primarily responsible for coordinating punch out on our jobs as we put the finishing touches on our work.